When we think of old homes in New England, images of timber-clad saltboxes or clapboard cottages may come to mind. 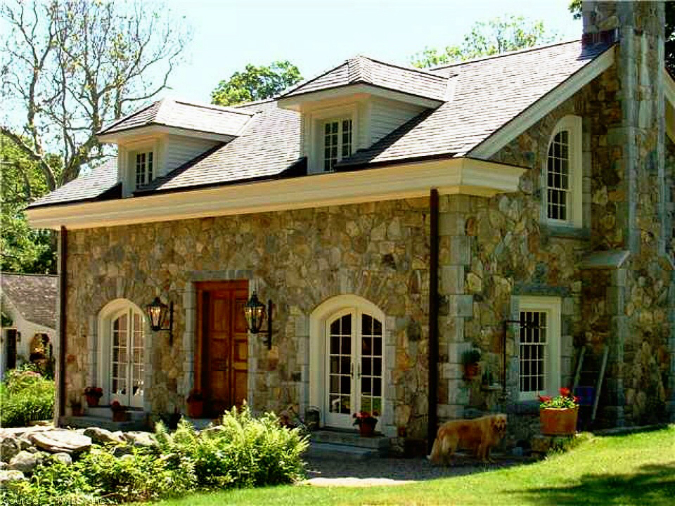 But, believe it or not, cozy stone homes do exist in states north of New York. 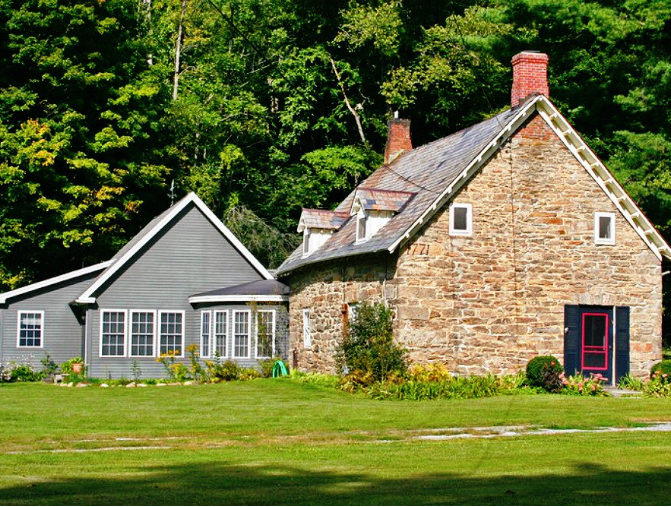 You’ll find the majority of these fieldstone gems in areas (Rhode Island, Connecticut) where both limestone and mortar were prevalent. But on occasion up pops an outlier, most likely built by someone who brought the stone building tradition with him from another state or even Europe. Take a peek at these lovely stone homes, currently for sale in New England. Viewers beware: These beaut’s will no doubt tug at your heartstrings! 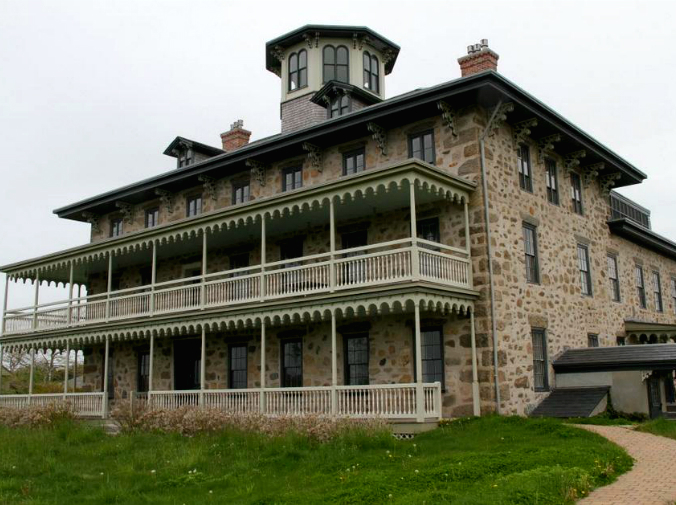 This circa-1825 cut-stone Colonial located in Alburgh, Vermont, boasts a breathtaking view of Lake Champlain. The best of old and new: This circa-1880 stone home in Calais, Maine, was completely renovated in 2013. 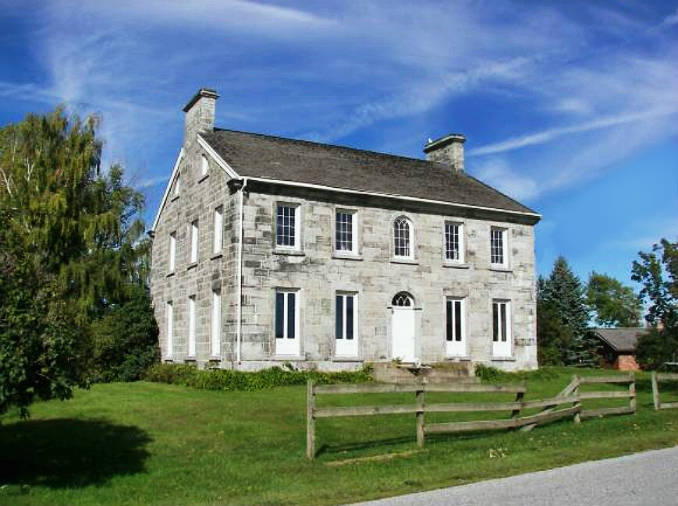 Constructed in 1771 by the Van Deusen family, this rare example of Dutch colonial architecture is located east of the Hudson River Valley. This Great Barrington, Massachussetts, gem sits on over 10 acres. 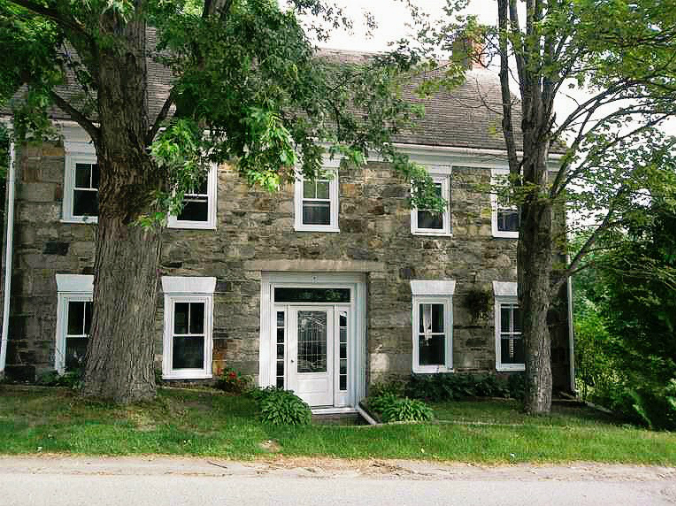 Built in 1854 by David Sisson, an iron and textile manufacturer, this three-story granite home, located in Little Compton, Rhode Island, most recently served as a luxury inn. Located in Stonington, Connecticut, this stone cottage was built in 1790 and sits on over six acres of property.